Obituary for Rev. 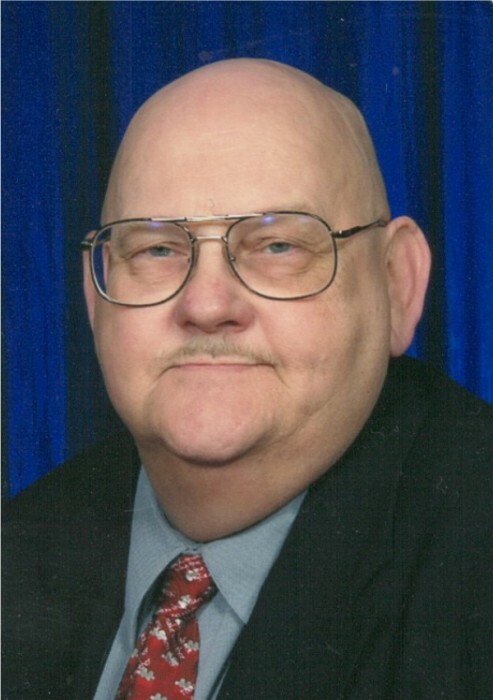 Thomas A. Blackburn Sr. (Send flowers) | Timothy A. Berkebile Funeral Home Inc.
Rev. Thomas A. Blackburn Sr.